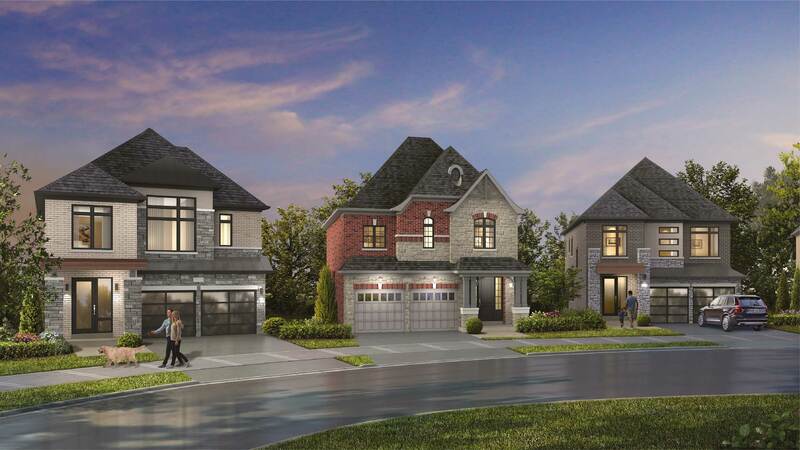 At the heart of Durham Region, you will find our new home community in Whitby, Whitby Meadows. Located just less than an hour east of Toronto, it is a growing and family friendly place to live. Whitby boasts several amenities and thriving economic development, which has much to offer the new home buyer. Small town charm meets urban comfort at Whitby Meadows.